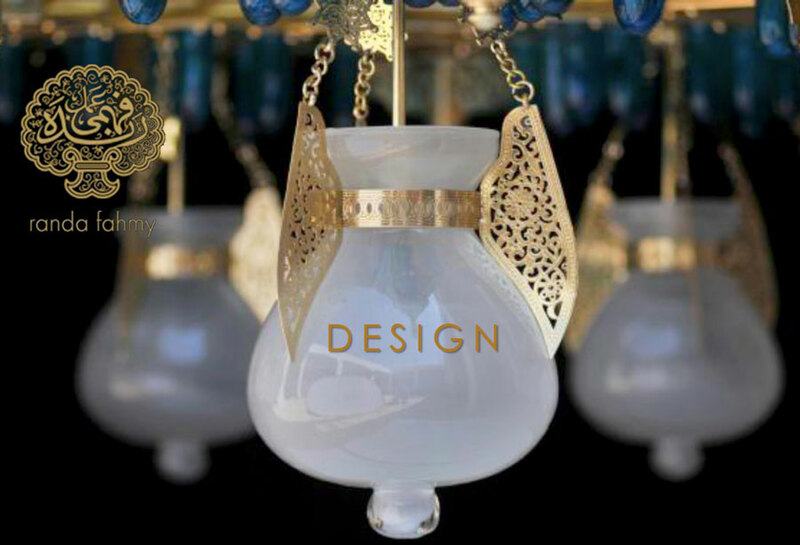 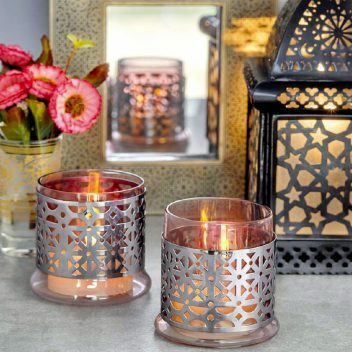 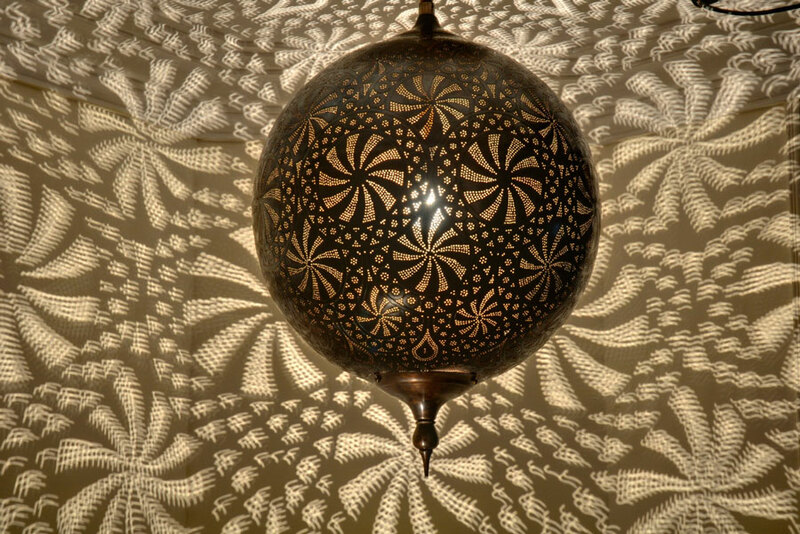 RANDA FAHMY is the world is pro-eminent Arab designer of lighting. 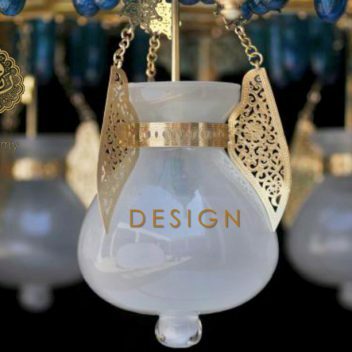 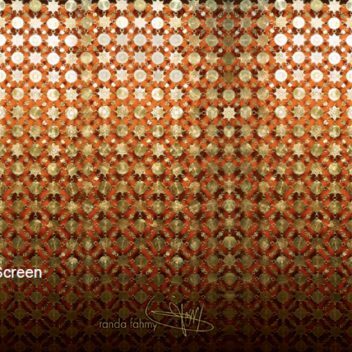 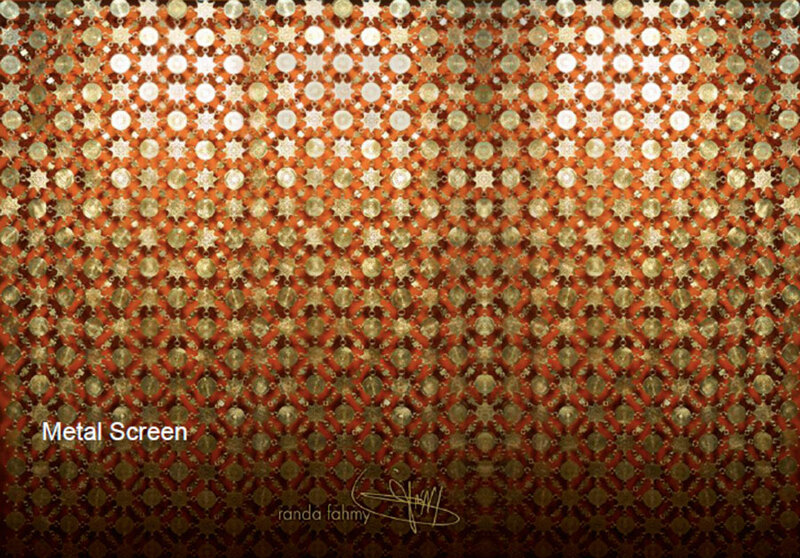 Architectural furnishings and ornaments for the hospitality industry for over 35 year’s randa fahmy Design associates have delivered stunning, sophisticated design solutions for Hotels, resorts, public buildings, palaces and private residences throughout the middle East and north Africa, Europe and north America. 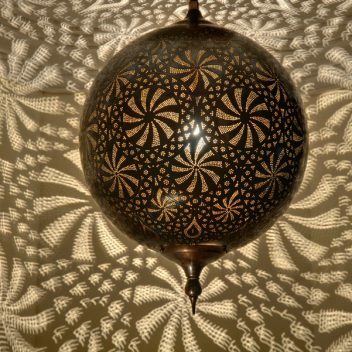 With an encyclopedic grasp of multi-cultural design traditions and a mastery of form and ornament, Randa fahmy has produced thousands of unique works in metal, ceramics, wood, stone and fabric that have transformed and ornamented public and private space.